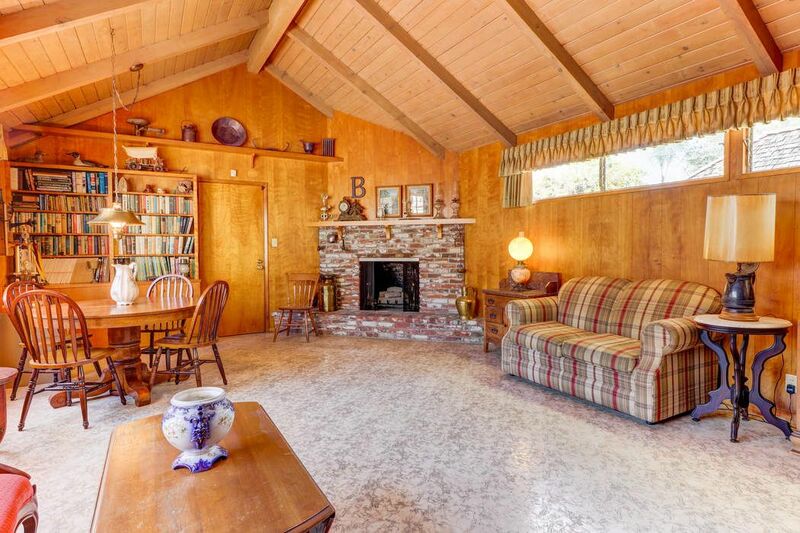 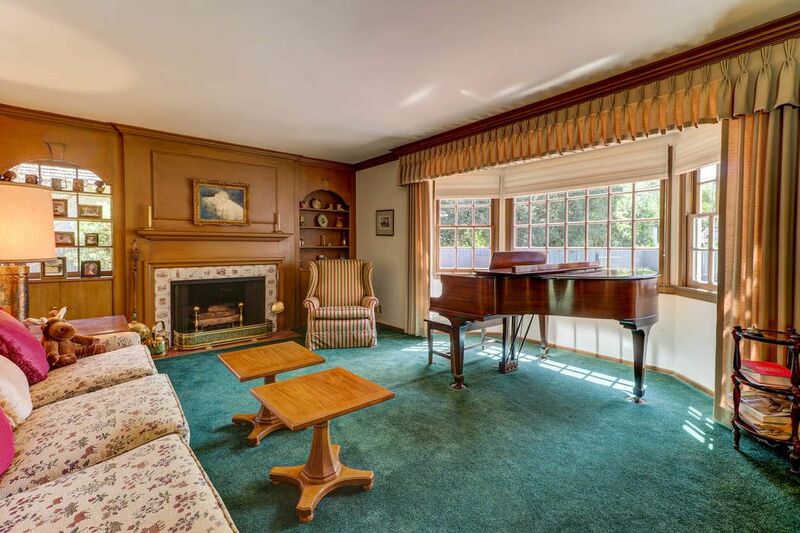 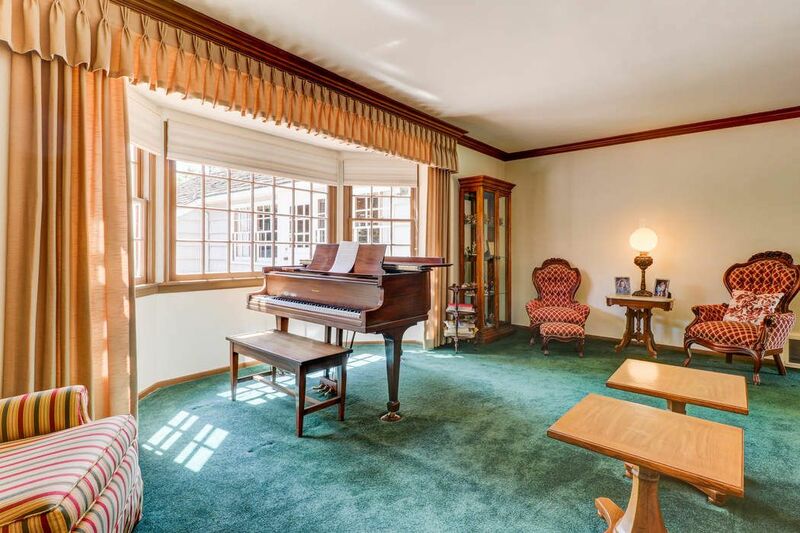 3626 Yorkshire Road, Pasadena, CA 91107 | Sotheby's International Realty, Inc.
$1,098,000 2 Bedrooms2 Full Baths1,923 sq. 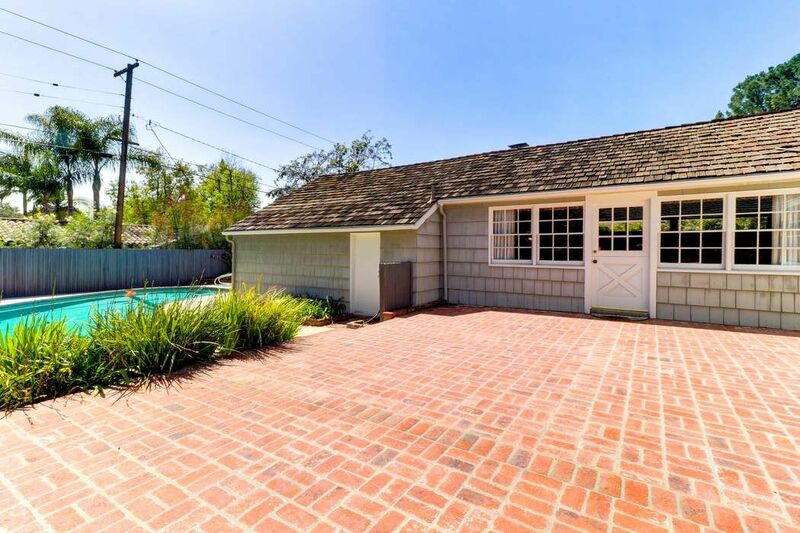 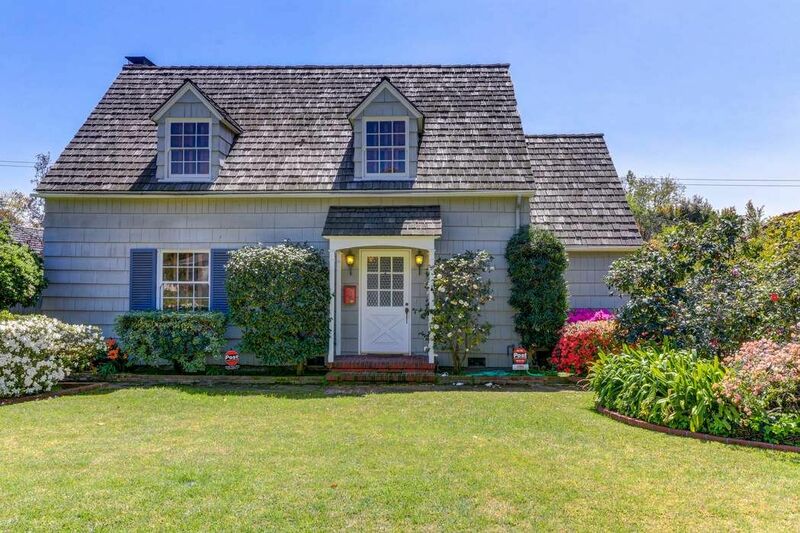 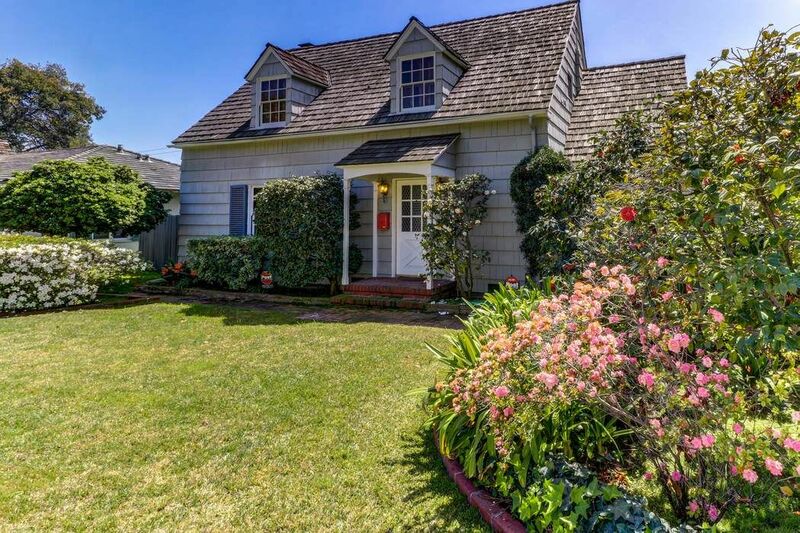 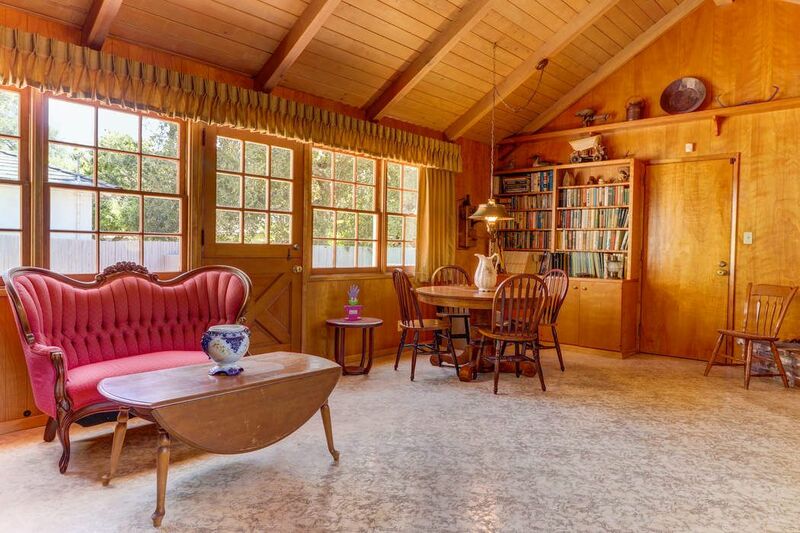 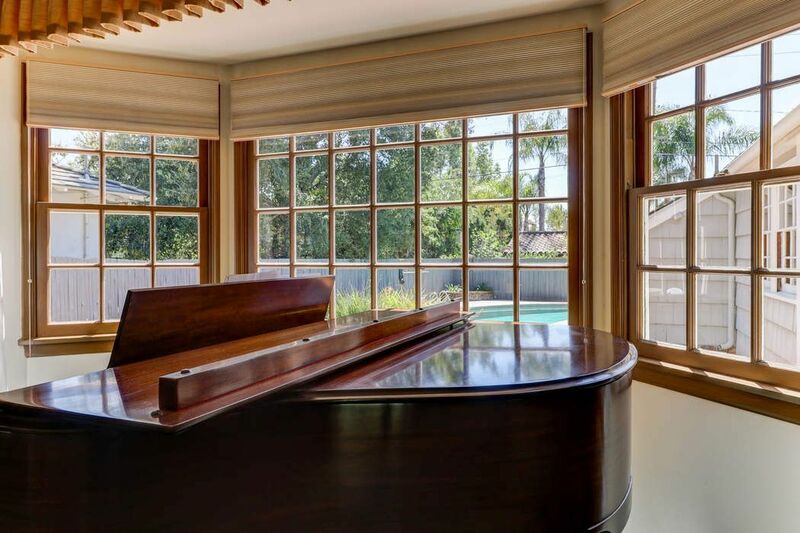 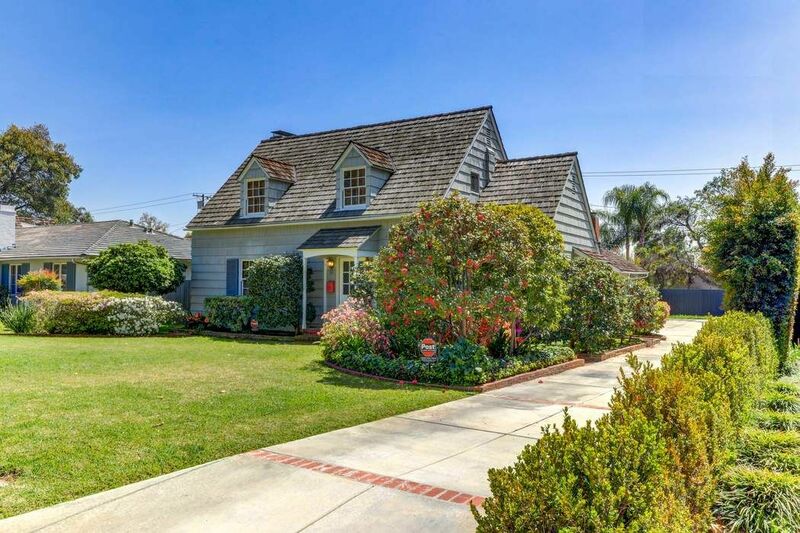 ft.
Nestled in the Chapman Woods area of Pasadena sits this classic 2-story Cape Cod home with nautical touches of wooden shingles, steep gabled roof line, symmetrically placed windows and dormers. 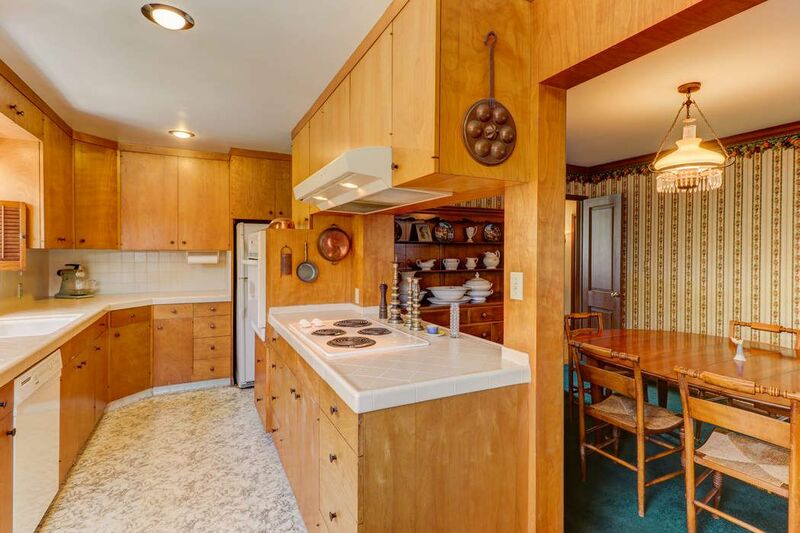 The classic style makes for a great family home, and the traditional floor plan can be easily updated to suit present-day needs. 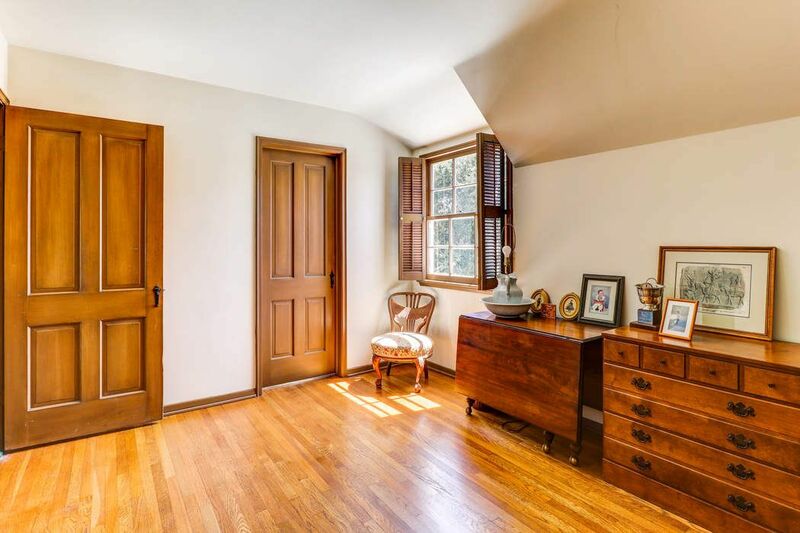 A grand entry opens to the living room with fireplace, built-in bookshelves and a generous bay window filling the room with sunlight. 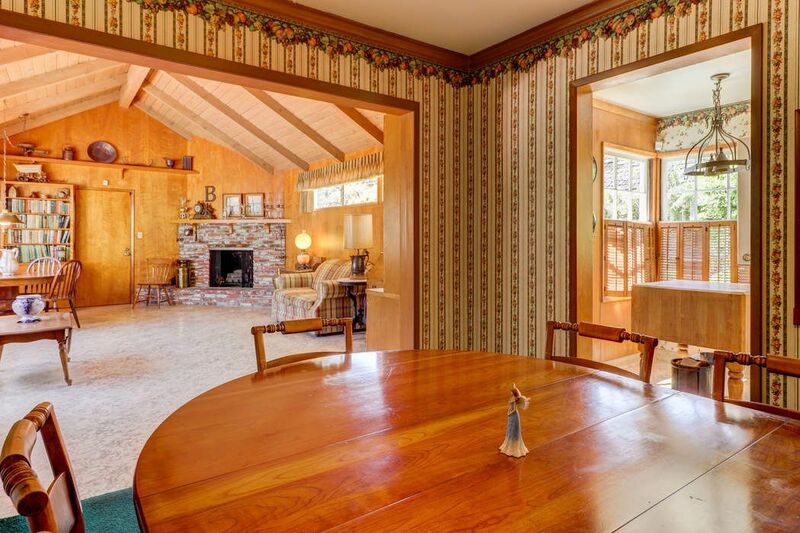 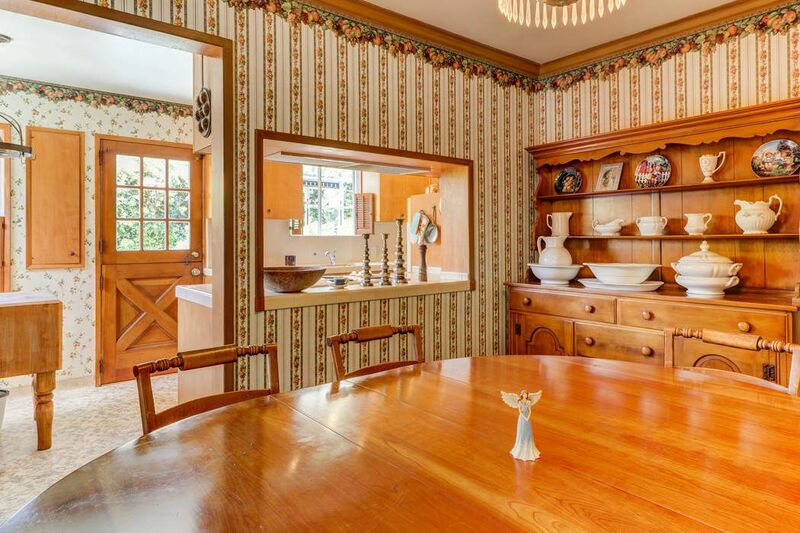 The enclosed dining room is a perfect area for entertaining with easy access to the kitchen. 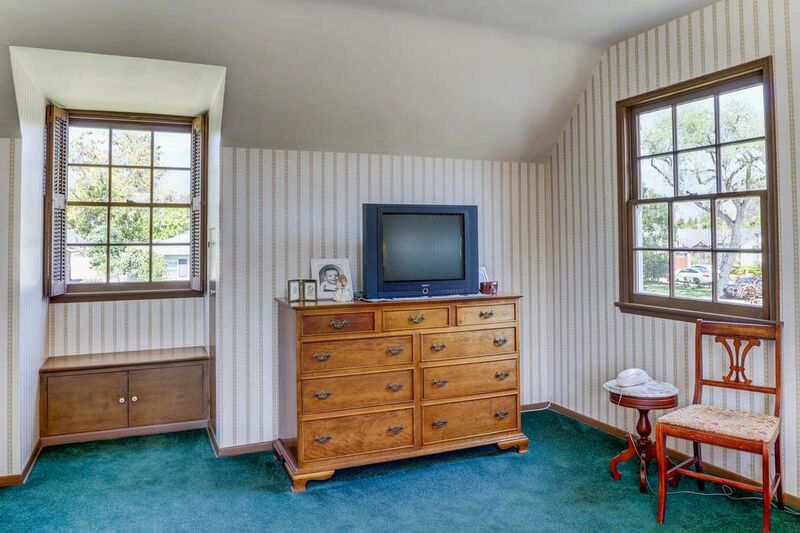 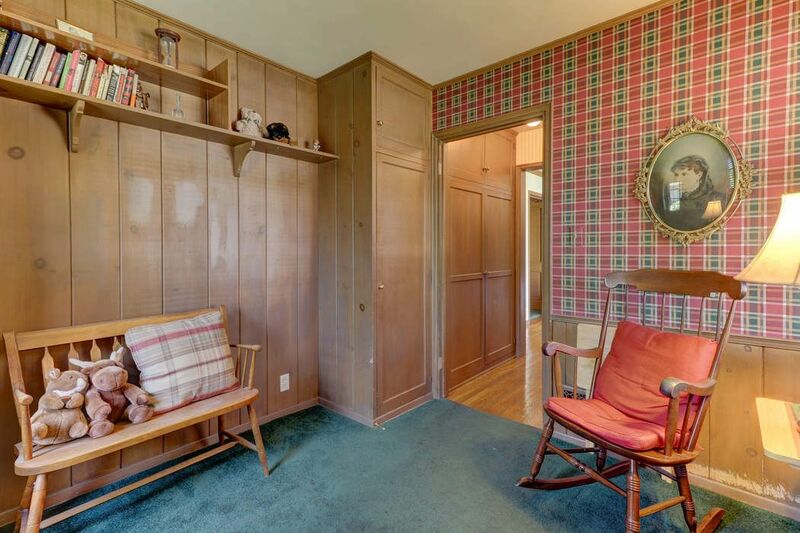 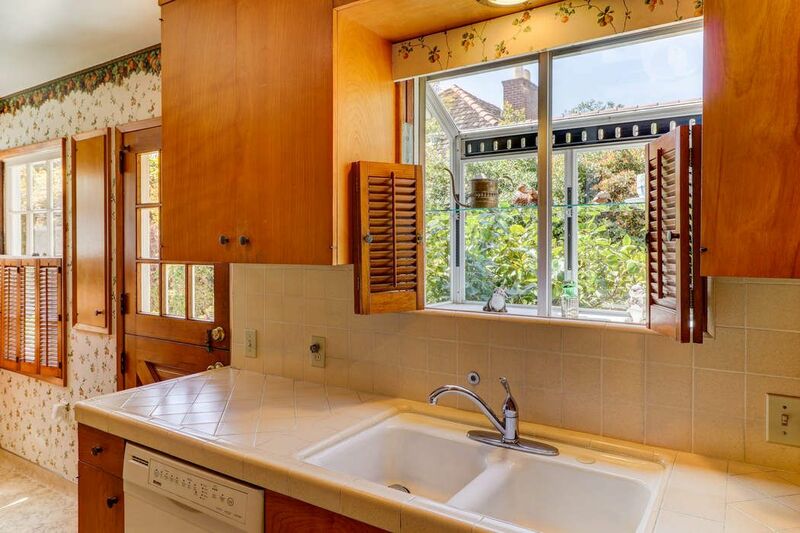 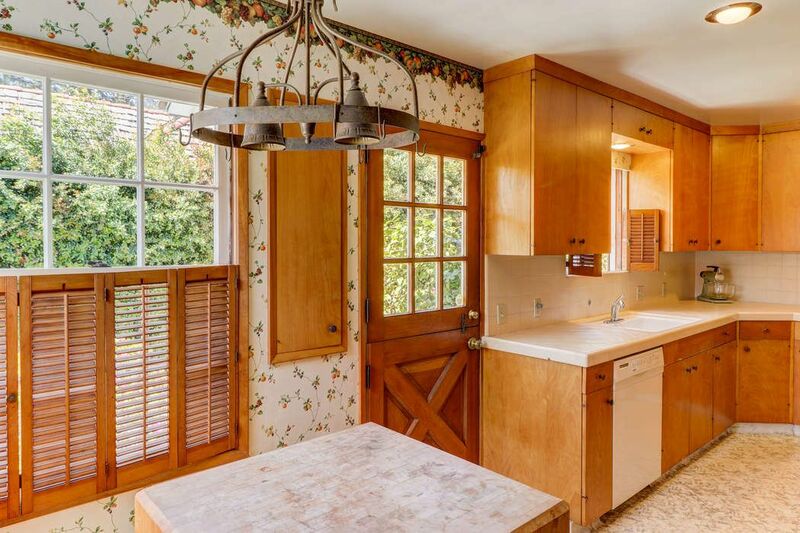 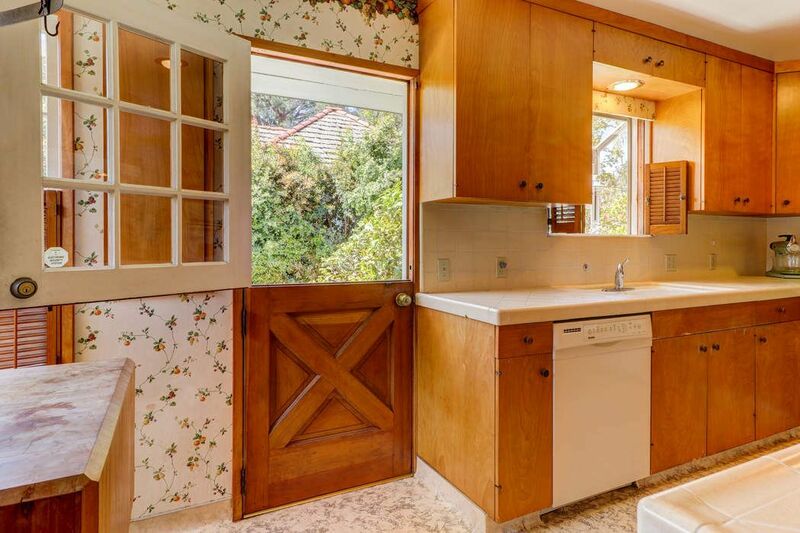 The nostalgic kitchen has original wood cabinets, a built-in oven and a Dutch door leading to the outdoor side garden. 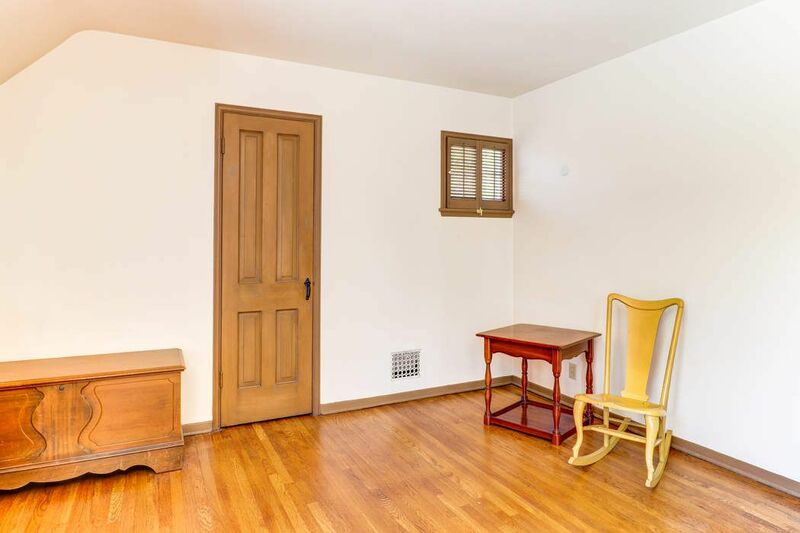 Off the kitchen and dining room, there is a great open family room with brick fireplace, wood beamed ceilings, built-in bookshelves and yet another Dutch door leading to the patio and pool. 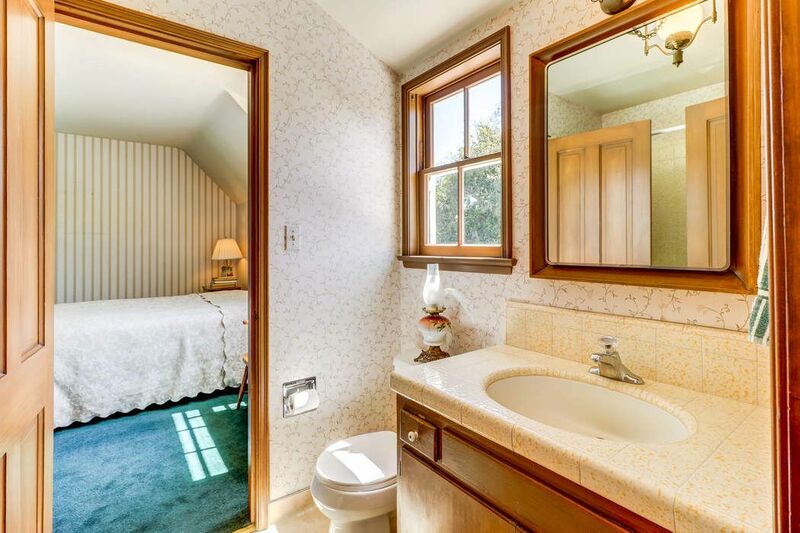 An office or 3rd bedroom with en-suite bath complete the first floor. 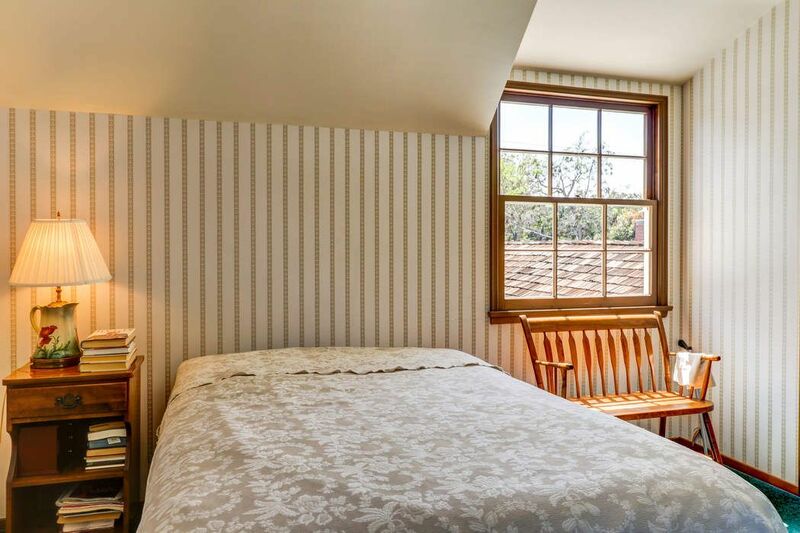 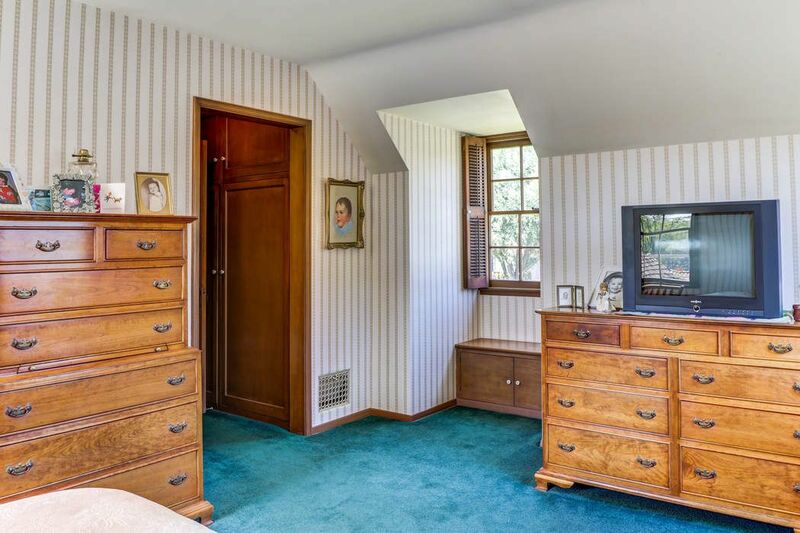 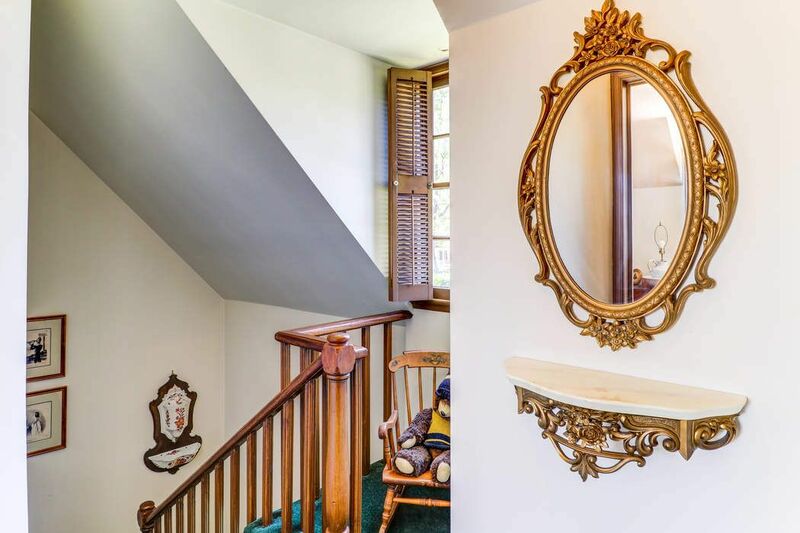 A traditional half turn staircase leads to the second level with two spacious bedrooms with classic Cape Cod characteristics of angled walls, wooden shutters, one room with dormer and cozy window seat, the other with hardwood flooring, both with plenty of storage, and shared bath. 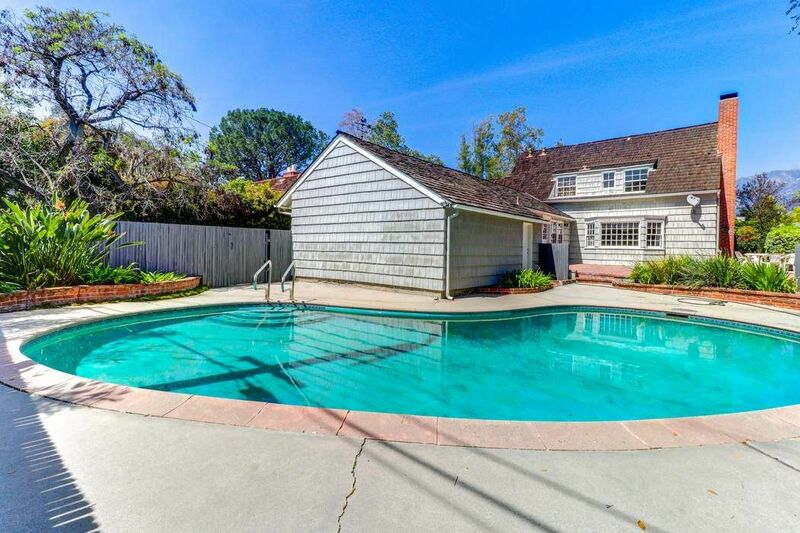 The large outdoor brick patio is the ideal entertaining space with steps down to the pool surrounded by birds of paradise. 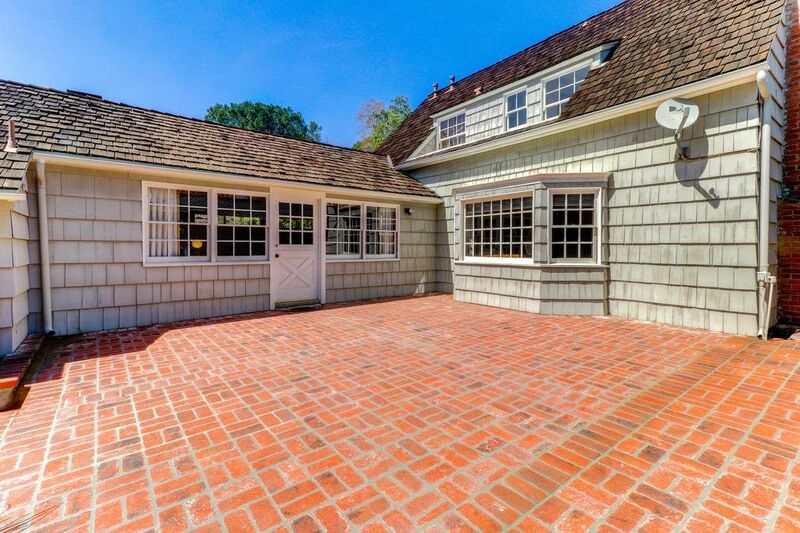 A private drive leads to the 2-car garage.